A warm welcome to our website. 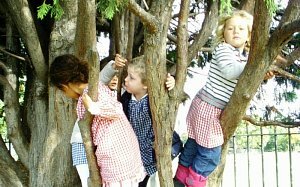 The Barnes Montessori Nursery is a long established Montessori accredited Nursery School in Barnes, South-West London. The school is located in the London Borough of Richmond upon Thames. 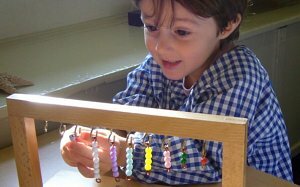 I invite you to explore our site for general information about the Montessori approach to learning and development. Our most recent Ofsted and Montessori accreditation reports are accessible as well as our Prospectus with details about our Montessori based curriculum in conjunction with the Government’s Early Years Foundation Stage. 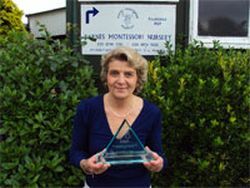 As Principal and owner of the Barnes Montessori Nursery since September 1987 I am totally committed and dedicated to the children in our care and lead a much valued and caring team. Other relevant and useful information can be found in the About Us section. The History of the School, Past Events and Testimonials are available for all to read. Current parents can access newsletters and latest news.